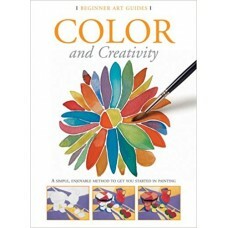 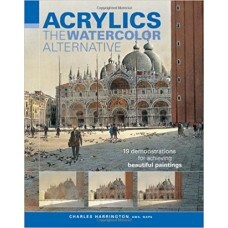 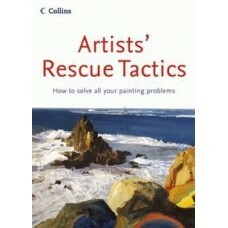 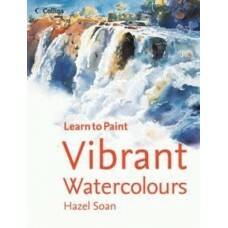 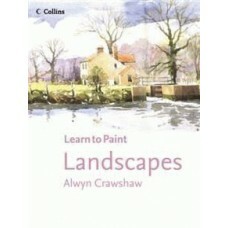 Published in association with The Artist magazine, this troubleshooting book for the practising arti.. 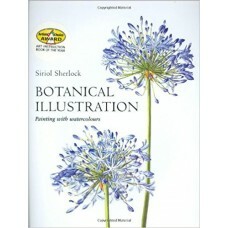 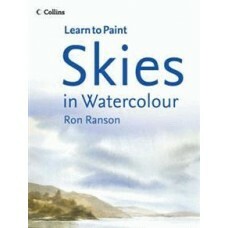 Award-winning botanical illustrator Siriol Sherlock shares her skills and secrets for creating lumin..
Ron Ranson has a huge following among amateur painters and skies are a fundamental element of any la..
Every painter wants to paint vibrant pictures but sometimes it can be difficult to capture that spec..
Landscapes in watercolour are what most amateur painters really want to paint. 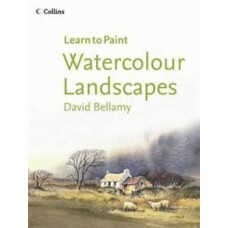 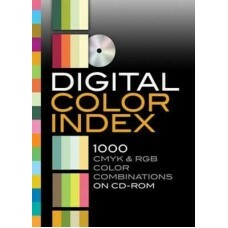 David Bellamy is an e..
A digital color palette reference, this professional-quality set contains 1,000 downloadable combina.. 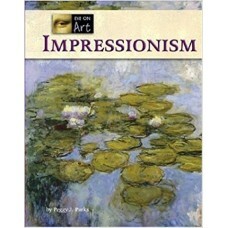 In this new Eye on Art title, author Don Nardo explores the life and work of one of the finest and m.. 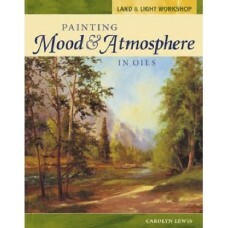 Combining technical mastery with emotional impact to create a powerful, evocative scene is the ultim..
Landscapes are a very popular and rewarding subject for painters of all abilities. 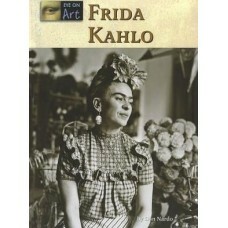 Here well-known a.. 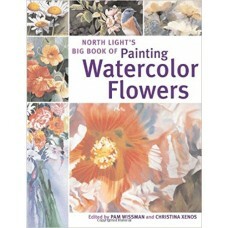 This giant treasury of watercolor florals brings together a popular medium with a popular subject ma.. 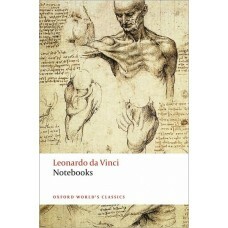 Most of what we know about Leonardo da Vinci, we know because of his notebooks. 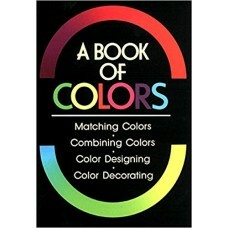 Some 6,000 sheets of..